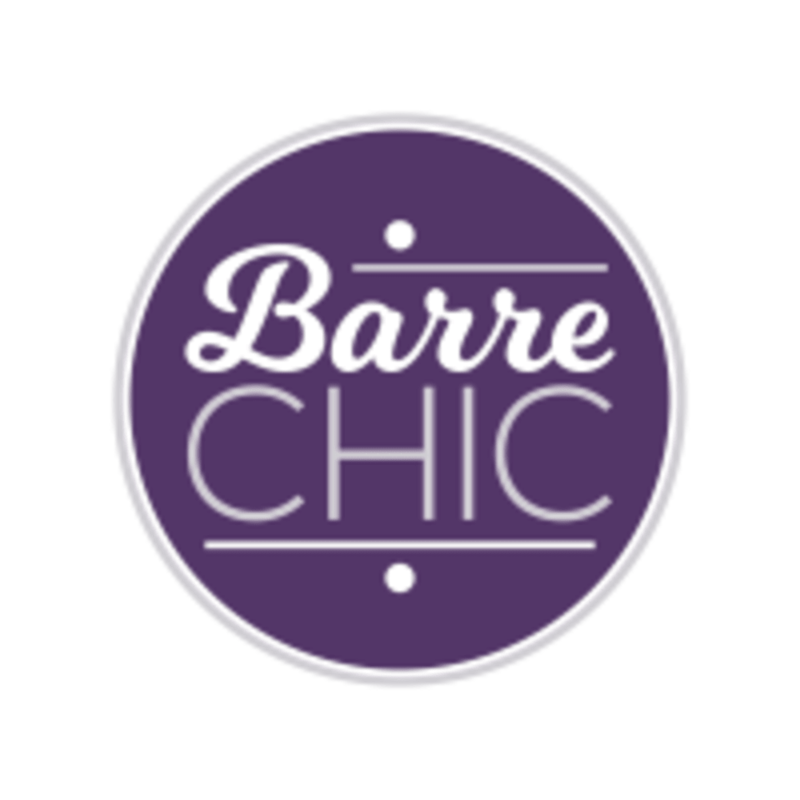 Start taking classes at Barre Chic and other studios! Barre Chic offers Barre, Yoga, Cardio and TRX classes in Salem, NH. Their studio is beautiful and welcoming! Their classes are fun and challenging! Try their signature T*Barre*X class and take your fitness to the next level! Please bring a yoga mat to all classes. You may take classes barefoot or in sticky barre socks. Clean indoor sneakers may be worn for TRX and Barre Blast classes as some jumping may be included in the class. They recommend that you bring a water and come prepared to sweat! They are located in the Breckinridge Plaza right under the clock tower. The instructor was very friendly and I liked her pace. The location is tucked into a shopping center so make sure you’re looking for it! The space is very clean and there is tons of equipment. Loved the instructor, Alicia, and the pace of the class! This class was a good workout! And I work out regularly. This studio was very welcoming. The workout was challenging and fun. I would highly recommend it! Great class, well put together and instructive. I thought the 'Blast' was synonymous with 'Express' but this is actually more of a cardio blast class with all the elements of barre that I love. Very awesome format and I felt like I got a good workout in only 45 minutes! Amy is a fantastic, high/energy instructor. I love taking classes with her! Amy is an amazing instructor and I love her high energy classes! Great workout and awesome instructor!